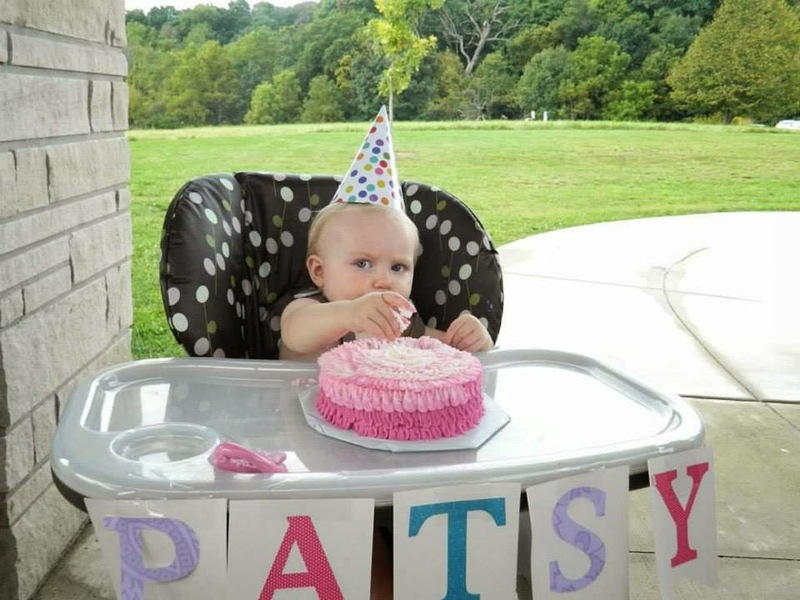 Running Kellometers: Flashback Friday - Happy 1st Birthday Patsy! 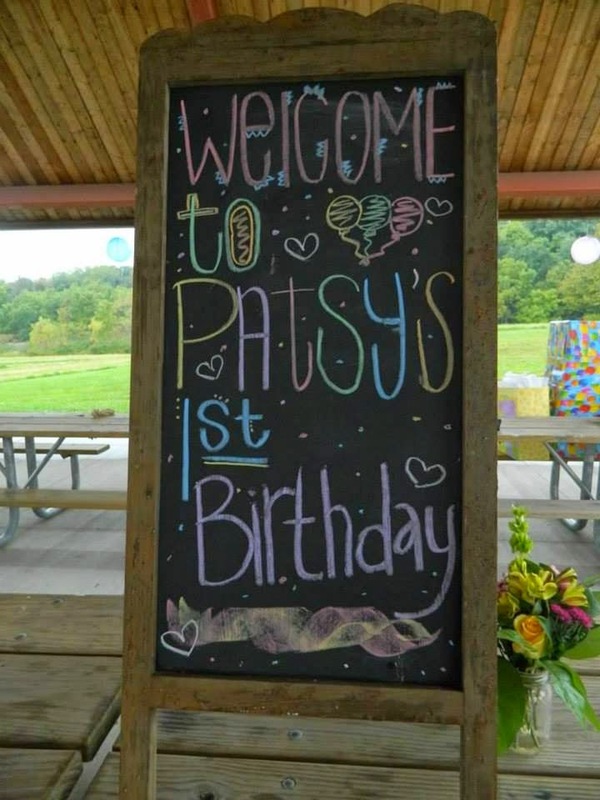 Flashback Friday - Happy 1st Birthday Patsy! I typed up this post back in October. Obviously I never posted it but I figured why not now? 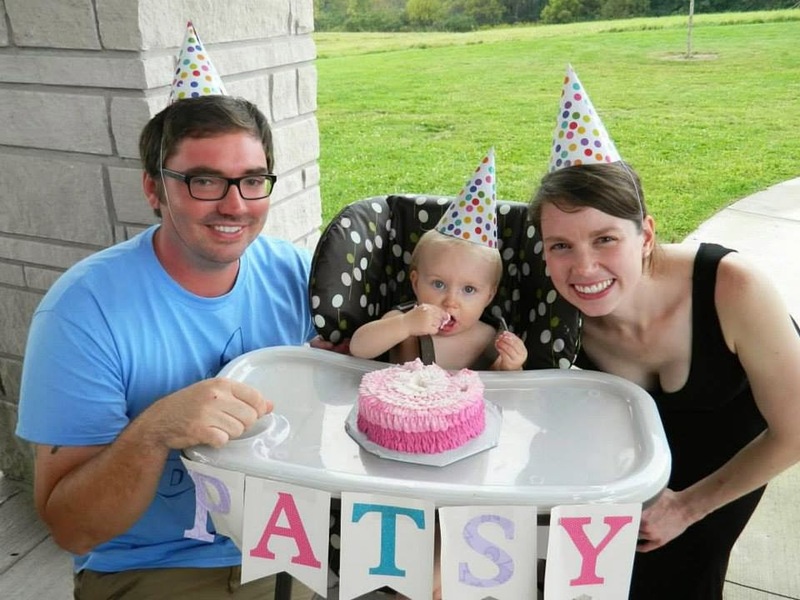 Here are some stats on Patsy from her first birthday back on September 12, 2014! 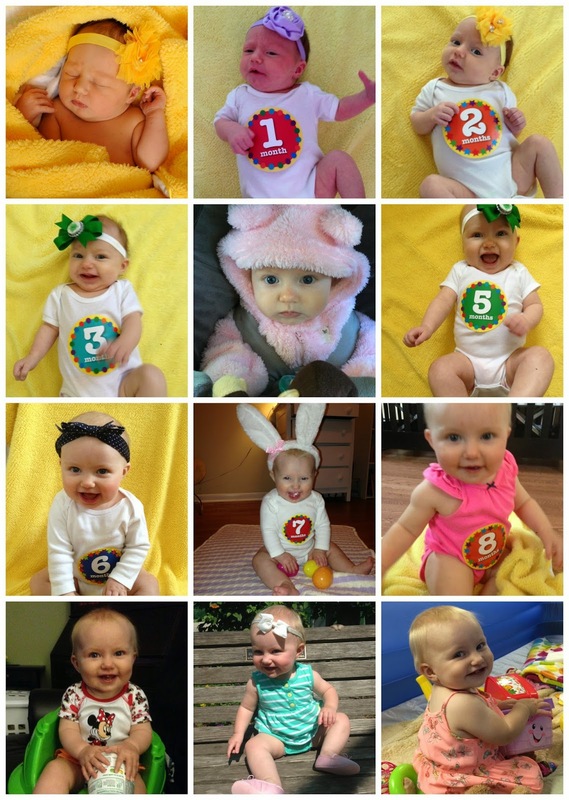 It really is amazing to reflect on how far she has come since her first birthday! 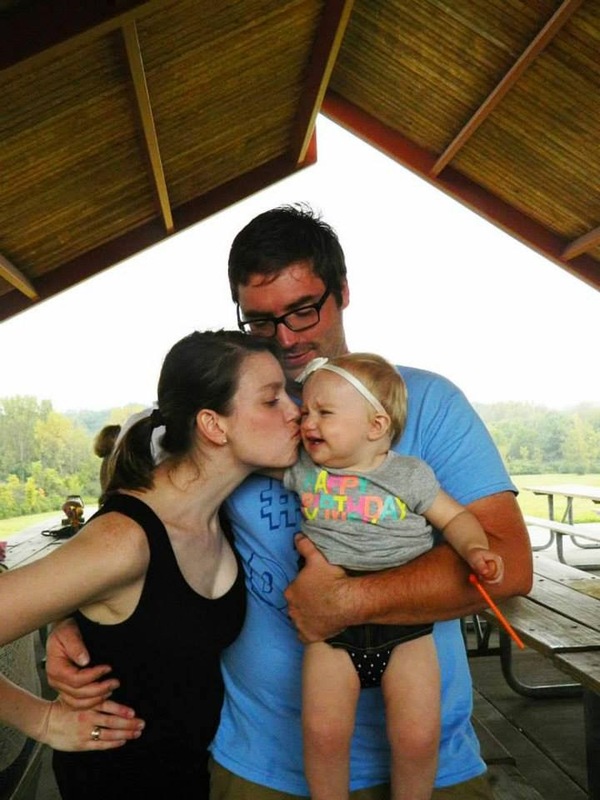 Weight: She was 21 lbs, 4oz. Height: 28 inches -- same as weight, no update from 9 month appt. Nicknames: Newest nicknames include Bratsy, when she doesn't want to go to sleep in her Pack N Play, but magically falls asleep in your arms the second you pick her up... And then "Stink Bomb" when she has a diaper full of an unpleasant surprises. Health/Diet: She is loving table food more and more. 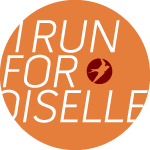 Also, we are starting to make meals where we can give her parts as well. She is still vegetarian and will probably stay that way for a little while. 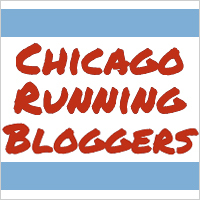 Sleep: I've been trying to be better about sleep training. We had a nice routine going and then we lost power for a week and things were so crazy. Now, I think we need to get back into the old routine and hopefully she'll follow along. She takes really awesome naps in her pack n play when she's at Grandmas. At home, however, is a totally different story. She screams and cries if she's in her pack n play... While she's sleeping. It makes no sense. Milestones: She is saying Dada pretty much all the time now. Most of the words she says start with the "d" sound. She also says "Dat" and loves to yell for no reason. She still doesn't say Mama, but thankfully her dad has started to teach her to say "Chris", which she has learned as well. She is also starting to pull herself up to stand with different objects--the coffee table, a laundry basket, her walker. You know, all the most dangerous items is what she tries to stand up against. She's also starting to make the transition from army crawl to regular crawl. Watch out guys! I think Maggie summed it up well: Awwwww!